Great value, high quality Xenta Cable. 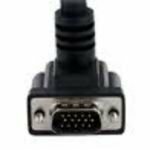 This is exactly the same cable as the previous plexus stock, but we are now using the Xenta name on cables. Please buy with confidence. 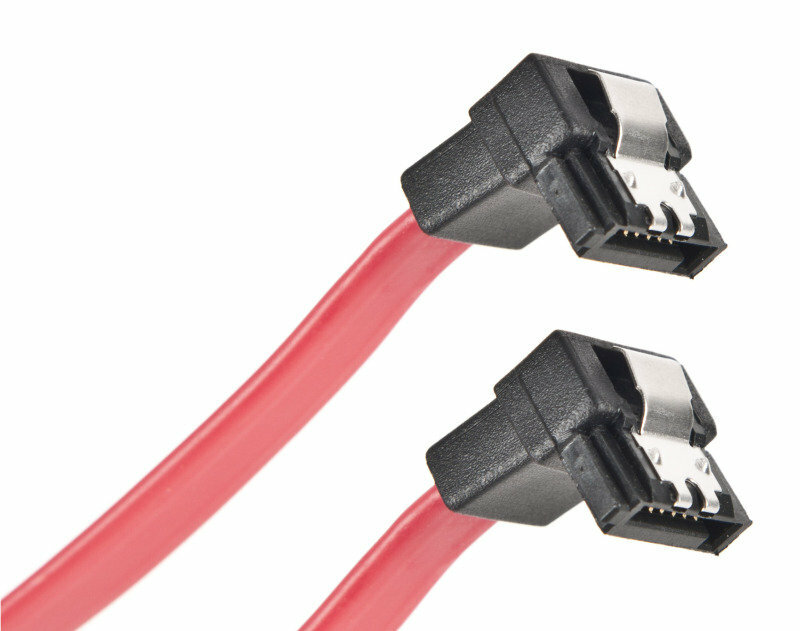 This right-angle Serial ATA cable from Plexus creates a great internal-CPU connectivity solution using the newest ATA technology. 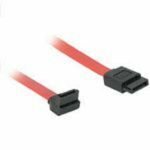 The Serial ATA cables reduce your power consumption, compared to a standard parallel ATA cable, while increasing transfer speed and dramatically enhancing airflow within the CPU. It offers ideal support for high-end, heat generating applications such as gaming, full-motion video and multimedia. By reducing your PC's internal temperature, potential damage to your systems performance and lifespan can be averted.